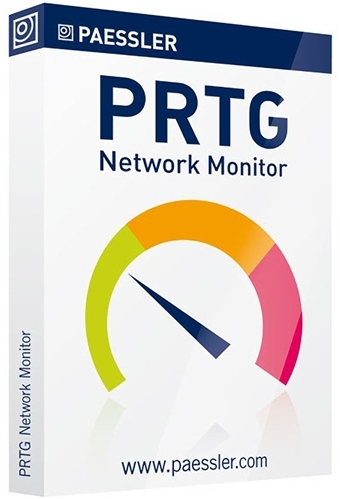 PRTG Network Monitor enables you to monitor network computers and devices including routers, switches, firewalls, database servers and more. The program collects performance data from the remote machines and provides graphical statistics and detailed logs. You can configure different notification options and schedules with support for notification messages via email, messenger, SMS, EventLog entry, file execution and more.